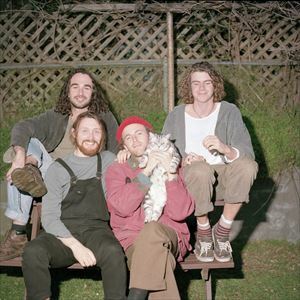 Soaked Oats are a young four-piece band hailing from Dunedin, New Zealand who have been described as "a southern stew of Kevin Morby and LCD Soundsystem with a good shake of Mac DeMarco“. The band are making their inaugural trip to the motherland this May to perform at The Great Escape in Brighton. Following their appearance there, Soaked Oats are going to bring their endearing live performance to London’s Servants Jazz Quarters on Monday the 13th of May, 2019.